WordPress and Drupal design and development for functional, responsive, and attractive webpages. My name is Tessa and I'm a front-end web developer shaped by my experiences as a world traveler and teacher. I build custom WordPress and Drupal sites. If you have a design in mind, I'd love to make it a reality for you. If you aren't sure yet what you'd like I'd be more than happy to take your ideas and design a site for you that is uniquely you and your brand. Once your site is built, I also offer services for site administration and ongoing upkeep of operations and maintenance. I am highly self-motivated, passionately curious about new ideas, and a little bit obsessive when I get started on a really great project. 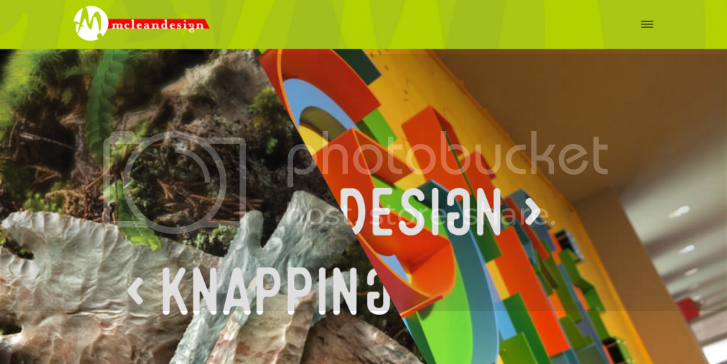 I would love for my next great project to be helping you design the perfect webpage for your online presence! My time as a global traveler has taken me from Colombia to Ireland to Mongolia, and just about everywhere in between. It's given me opportunities to learn about ideas and designs from across the world and to think outside-the-box for creative solutions. It's my passion to share that knowledge so together we can make your project unique. Just contact me and we'll get started! 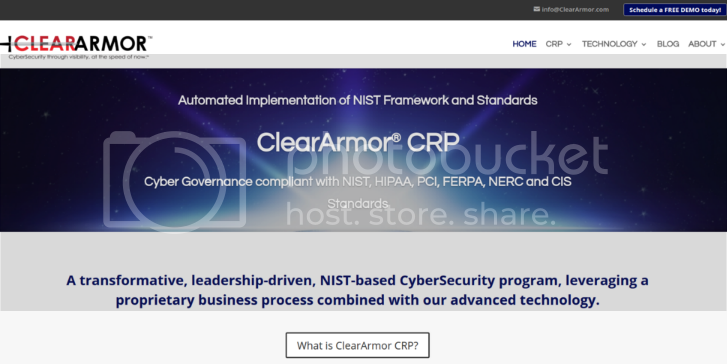 A fully-responsive, customized WordPress theme built for ClearArmor. Built from a base theme and designed based on client's wishes. Currently maintaining site on an ongoing basis. 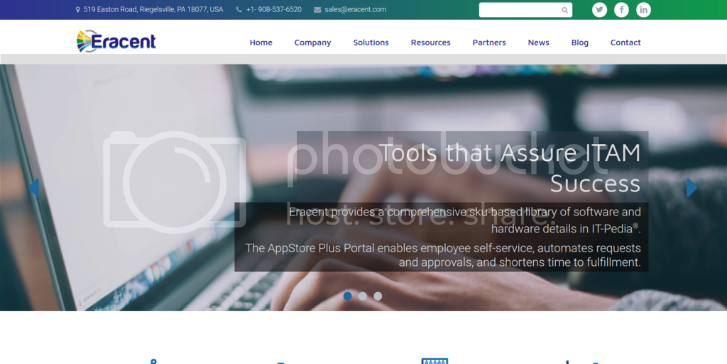 A fully-responsive, customized WordPress theme designed & built for Eracent. Built from a base theme and designed for the client. Currently maintaining site on an ongoing basis. A fully-responsive, customized WordPress theme built for McLean Design. 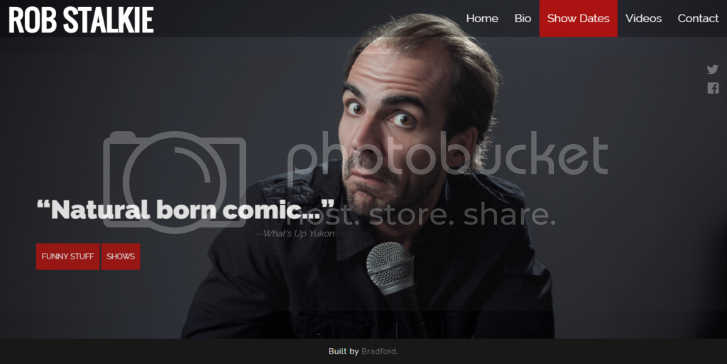 A fully reponsive, custom Wordpress theme designed & built from scratch for comedian, Rob Stalkie. 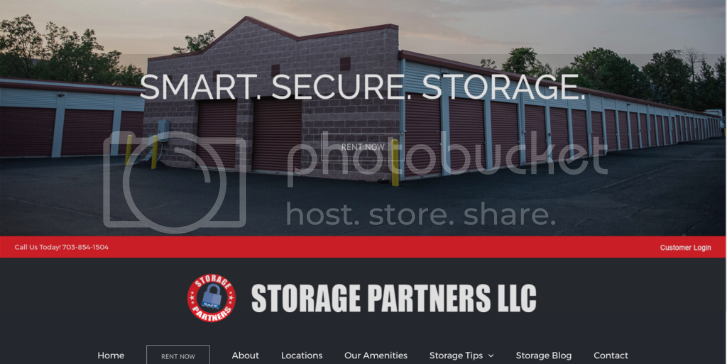 A managed WordPress site for Storage Partners. Backend file organization and management, site administration, content additions and CSS changes per client's wishes. Currently maintaining site on an ongoing basis. 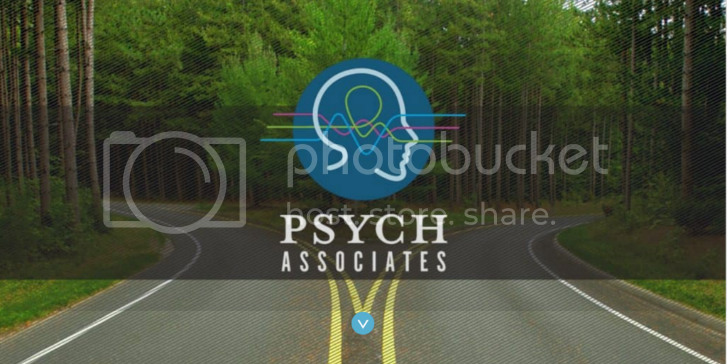 Site customization and search engine optimization for Psych Associates. 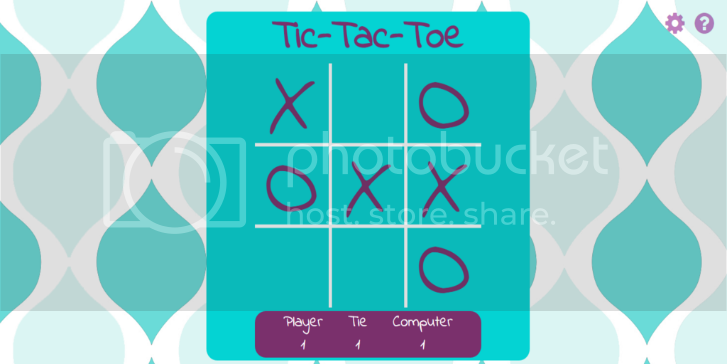 Play a classic game of tic-tac-toe. Can you win on every difficulty level? 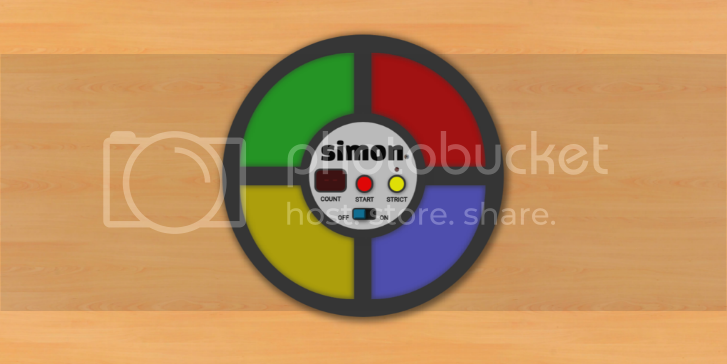 Play a classic game of Simon. How many rounds can you go? 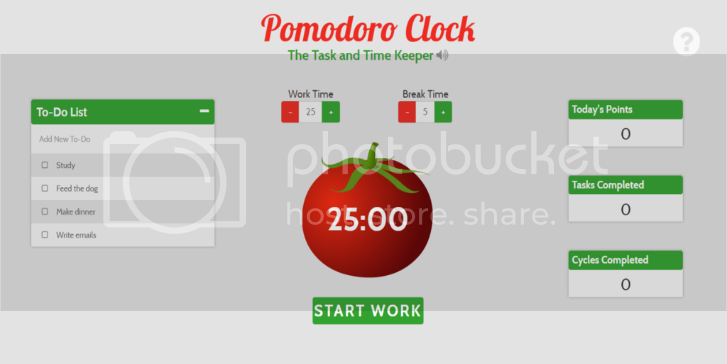 An app to track your daily tasks and time management. Send me a message with the form below, a tweet, LinkedIn connection, or a message in a bottle (if that's more your style)-- I'll get back to you! Success! Thanks for the message-- I'll get back to you soon! Oops! You need to include your name. Oops! You need to include your email. Oops! You need to include a message.